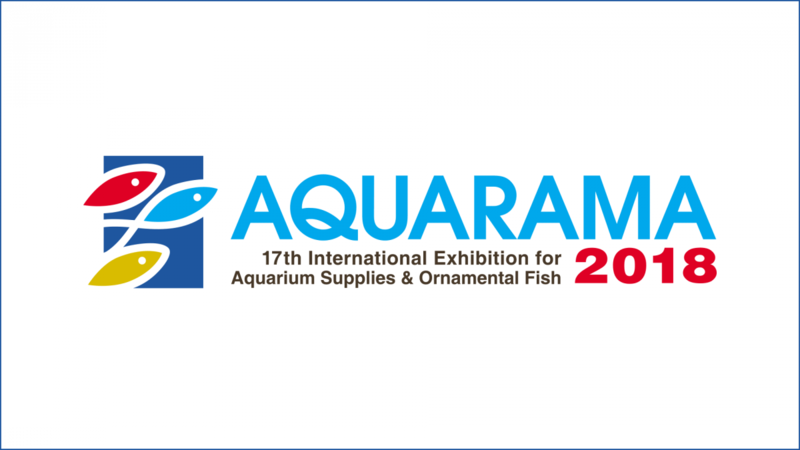 Aquarama: the ultimate marketplace for aquarium and fish-keeping industries Launched in 1989 in Singapore, Aquarama is an international exhibition for aquarium and terrarium supplies, ornamental fish and reptiles, garden and pond products. It covers most of the aquarium supply chain and applications (private home aquariums, public aquariums & zoo, etc.). The show is co-located with high level conferences (Aquarama Forum, public seminars), fish competitions, aquascaping masterclass, etc.